In the Financial Independence (FI) community, the name Dave Ramsey always stirs up some debate. I get it, but Dave Ramsey was really the first catalyst for me overcoming some limiting beliefs. I am a fan of giving credit where credit is due. 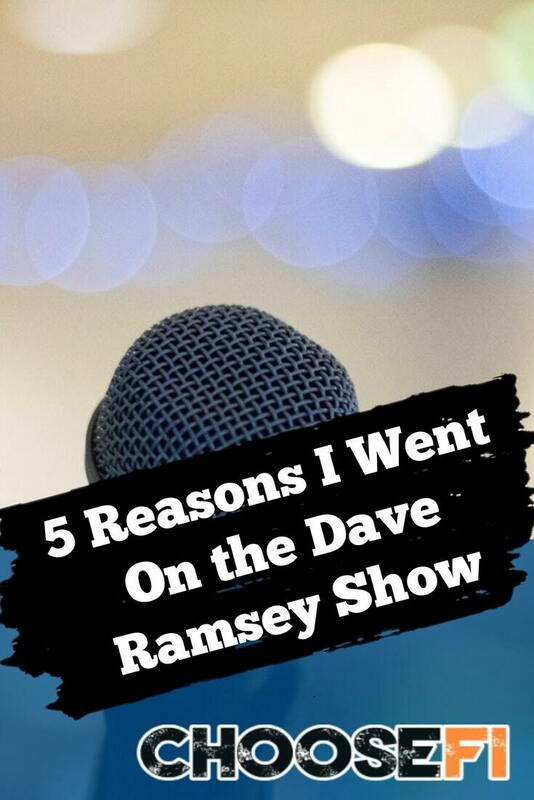 Here are five reasons why I chose to share my testimony on the Dave Ramsey Radio show. afar. I thought this victory lap would be a great way to give credit to my mentors. I was able to take my friend, Tricia, who is the first person to sit down with me and help me get on a budget. Now when I work with women looking to gain control of their finances, this is the first thing I do with them. Tricia formerly taught Financial Peace University and was equally excited to meet Dave and the team. It seemed apropos to take her. When you do a debt free scream, you are able to send in pictures that get posted on the YouTube video. This was another way I could pay homage to the phenomenal people who have walked me on my journey. My boss was one of my biggest cheerleaders while I was getting out of debt (also now while I am building wealth). As a thank you, Tricia & I were able to purchase EntreLeadership by Dave Ramsey and get it signed for our boss. This is the obvious reason and, I think, a reason in an of itself worthy of this trip. On December 29, 2017, I made my final payment towards my student loan debt and became 100% debt free for the first time in 23 years! What better way to celebrate than by going to Nashville to meet Dave Ramsey and shout “I am debt free” in front of millions of listeners and viewers? Actually, I could take or leave the screaming part but to tell my extraordinary story on his radio show, now that is totally worth it. For me stopping and recognizing how far I have come was important. This is probably because nine years ago, I was in such a dark place. It is quite miraculous that I am now above the line and working towards FI. There are other perspectives to take on this. Consider my fellow Generation X blogger, Good Life Better, who wrote a post titled, Letting The Days Go By. In it, she pondered on when getting out of debt was a non-event and came to the conclusion, that, “It’s because it was a non-event to the person I am now.” I can appreciate that! The best thing about any process is the transformation which occurs. There is no doubt that I was excited to meet Dave and his team. Ramsey Solutions is filled with exhilarating energy and his team totally blew me away. Every single one of them was genuine in their care about my story, worked to make sure I felt at ease, treated me like family and made the atmosphere fun! They hear some amazing stories every day but they somehow treated me like I was unique. Chris Hogan, the author of Retired Inspired, was also on the show talking about his research in studying millionaires (my next goal). Not only did I get a signed copy of his book, but he personalized it. This is the most important reason I am so raw about my testimony. My story is crazy messy and it is a miracle that I am even alive, let alone be on the path to FI. Once I got sober and did all the hard work that comes with such a recovery, I knew my redemption would come in helping others. Since then I have been pouring myself into assisting others, particularly women coming out of a similar darkness. The years I wasted drinking/drugging are a painful memory and while I cannot change the past, I can rewrite my future. That is exactly what I have been doing over the last 8.5 years. Those lost years can be redeemed by using my experience to help others come to know the same freedom I ‘ve found. Addiction and alcoholism can be a very dark and lonely place. While I always believe in the power of choice, I also know that when in the throes of addiction, one can feel like they have no choice. At least that is how I felt. I now embrace all of my opportunities and choose to help others. By telling my story on the Dave Ramsey Radio Show and Podcast I can reach 14 million people and certainly some who might be struggling. Since it also gets filmed and aired on YouTube, I can reach another 8 million people and potentially some who think it too late. He has such a large fan base that I couldn't pass up this opportunity. However, I’d tell my story if it even helped just one person. That is how important you are. Dave Ramsey is absolute in his advice. 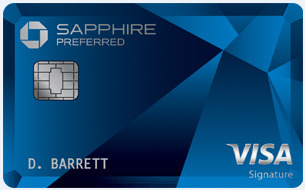 He helps millions of people who have no control of their money, gain control of their money. The purpose of this article is not to analyze and critique Dave's advice. But I do want to say it is okay to see different perspectives. It is okay to personalize your journey. Dave helped me realize I could climb and conquer my mountain of debt. The fact that he is so good and inspiring people to consider what they thought impossible, to be possible, makes him a gift to the world. 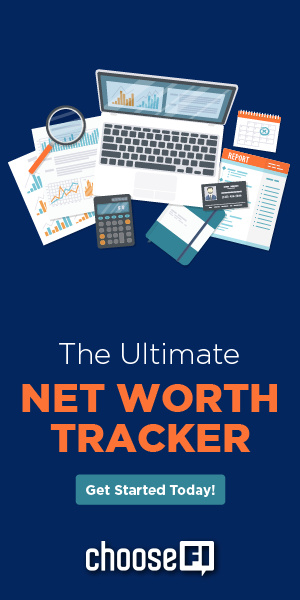 When you are drowning in debt, following a proven plan can free up your headspace to focus on executing rather than trying to formulate that plan. Of course, there are the Dave Ramsey's baby steps I also wrote a post titled, A Roadmap Out of Debt, when I was reflecting on what I did. I say we should embrace our differences and glean from one another. Employ what works for you and your journey. Don’t get hung up on dogmatic advice but rather find the gems of wisdom. Think outside the box and lastly, have fun while doing all of it! Hey Kelly, thank you! It was so fun to go to Nashville, meet Dave and his team, and share my story on his radio show. So Dave does recommend while you are in the debt snowball phase (which does not include mortgage debt) to stop all retirement contributions. I did the debt snowball but I was simultaneously contributing up to what I thought was an employer match on my retirement account. I didn’t want to give up free money either. However, later I learned it was not a match but simply given. Either way, it was a good mistake on my behalf. I found I was still able to be laser focused on debt payoff since I never saw my contributions. I for one am so glad you went on Dave and did your scream. Addiction issues touch so many people and families. I know your story will inspire others just as it has inspired me. Congratulations on your achievement! What a great article! I wholeheartedly agree with you Dave Ramsey. While his recommendations and Baby Steps have some inefficiencies, you can’t dispute that his advice has and will continue to help MILLIONS of people. Nobody has done more to get Americans out of debt and on a solid financial footing than Dave. I wrote an article on our blog about why I still love Dave even though I don’t always follow his stuff completely. We should be able to appreciate the good that people do even if we don’t always agree with the mechanisms they use. Also, thank you for opening up about some of your personal struggles. I have a brother who is about 3 year sober. I haven’t experienced it firsthand but I have been walking with my brother during his addictions and now in recovery. You are a great example! Thanks for the comment! I will check out your article about why you still love Dave. Congrats to your brother! It seems like everyone knows someone who has been affected by addiction. I am sure you have seen the good, the bad, and the ugly with your brother. It is a painful thing for families to watch but obviously, it becomes more of a joy for families to share in the recovery process.